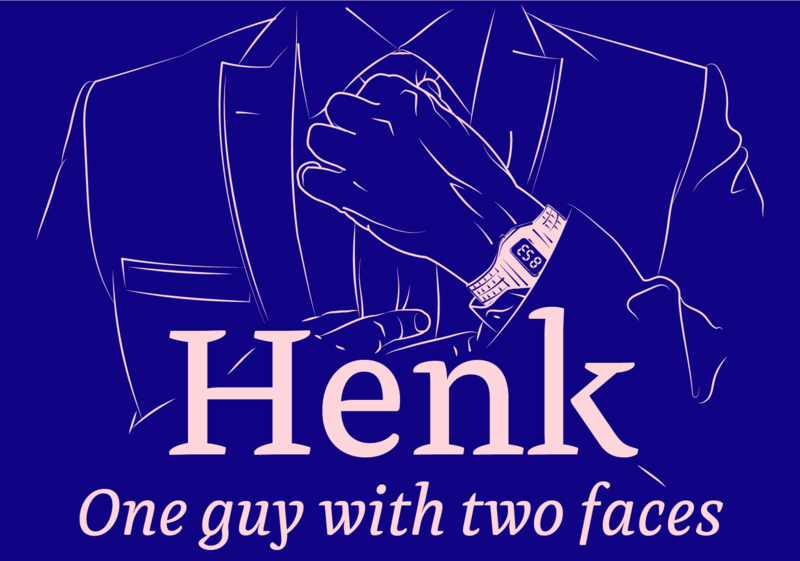 "Henk Work" is a smart, hard-working, sharp-dressed gentleman designed for writing long legal texts. "Henk Out" can be noisy but relaxed and entertaining. He is a type for larger scale texts. Henk has six different styles with the same DNA. Henk Work Regular / Bold / Italic is a text type designed for the formal use. Henk Out Regular / Bold / Bold Italic is designed for the use in shorter, informal texts and branding. Henk is my final project from a very unique master course of TypeMedia at KABK. Sigismundus got inspired by a typeface that was used in a document by Sigmund, an archbishop of Vienna, from 1728. Sigismundus (R.,B.,I.) is a text typeface that shows off its luscious shape in its larger proportions. Sigismundus is "Baroque Nouveaux". Modulaar is a modular variable font. It's built out of three modules that can be easily varied and modified. 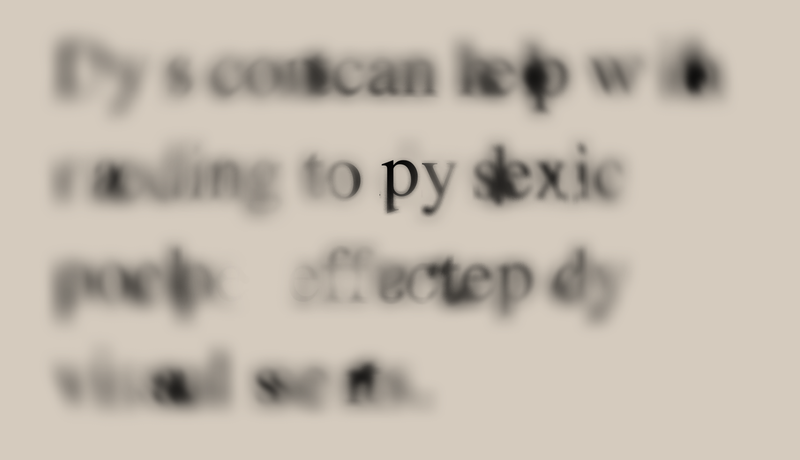 It's an essential element of a dyslectics' ABC book. It works as a physical object (foam letters) as well as a display typeface for a mobile application. DysDiz is a prototype typeface that young dyslectic children could start learning to read with. 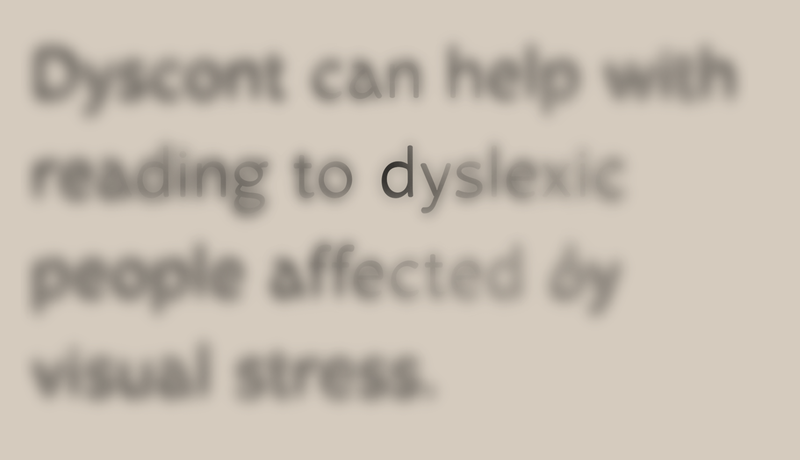 It's a text typeface that helps dyslectic people who suffer from visual stress alleviate their unpleasant feelings when reading. „Henk Work“ is a smart, hard-working, sharp-dressed gentleman designed for the writing of the long legal texts. 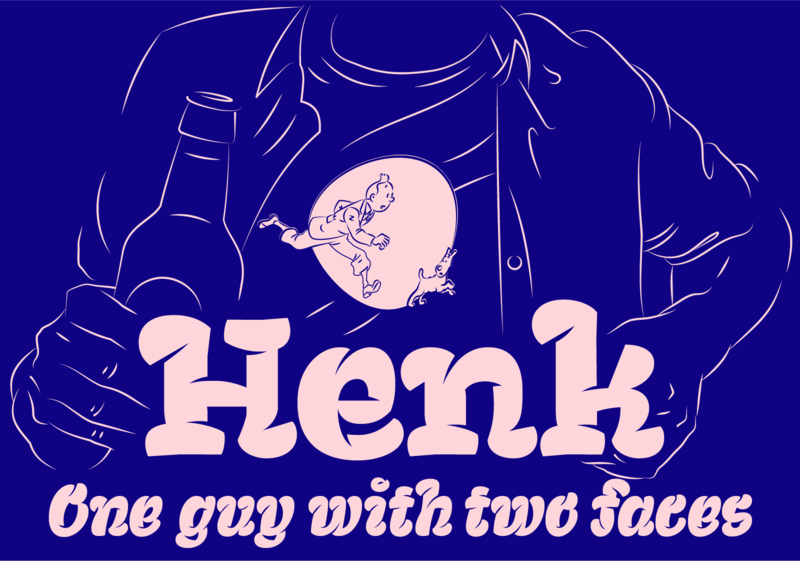 „Henk Out“ can be noisy but relaxed and entertaining. He is a type for larger scale texts.